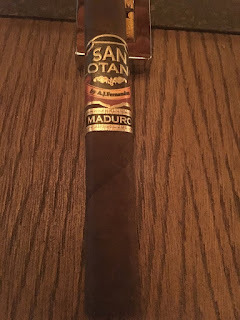 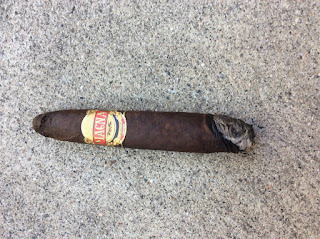 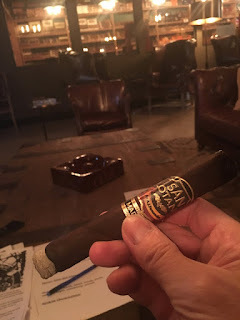 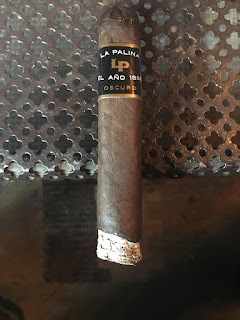 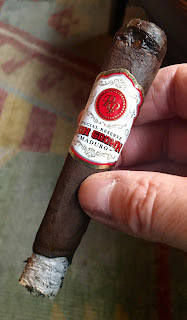 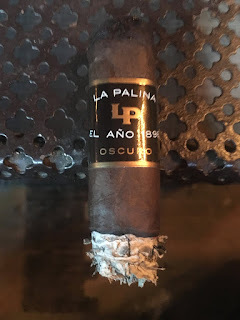 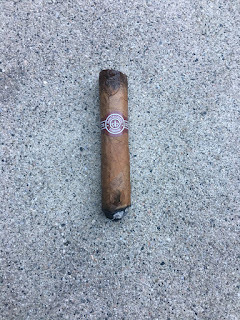 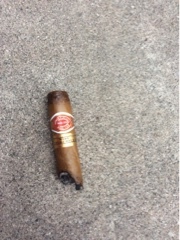 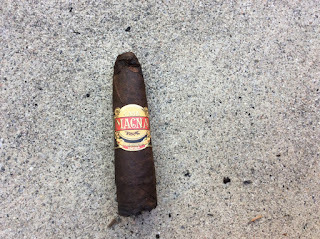 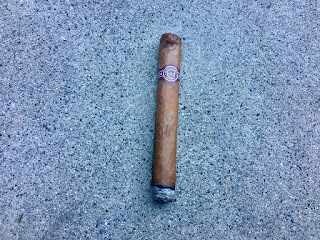 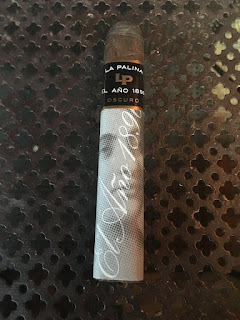 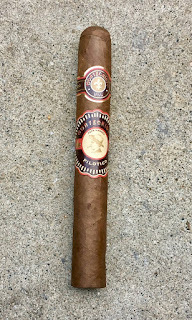 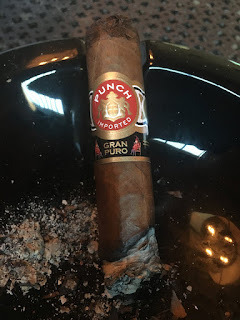 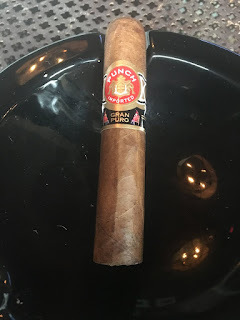 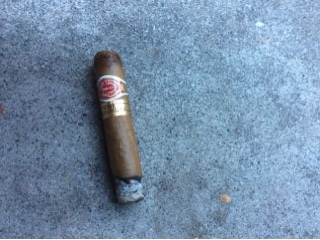 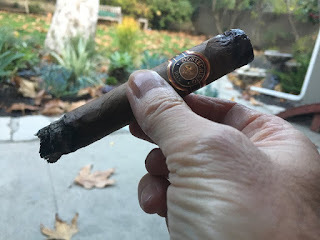 The cigar has a low price point but it is not a ” cheap” cigar. 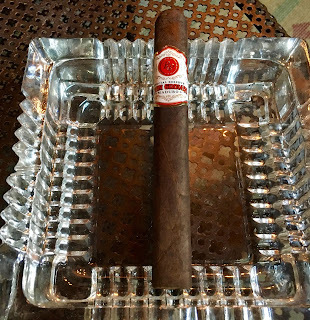 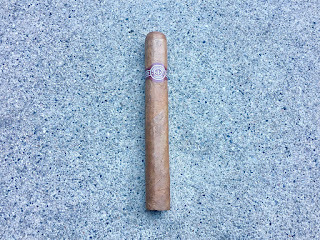 By all accounts the El Rey Del Mundo Choix Supreme is a top flight product. 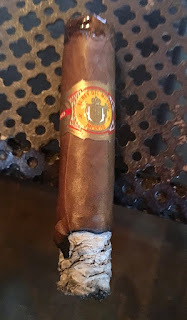 The balance of the blend, the construction, flavor were positive.